May Everyone Enjoy the Race. You would think. Like the old days. You go off the track, you go off, period. Another ordinary race for Ricciardo...should we be getting worried? Vettel not on it either. Thanks to mother nature it looked like the drivers were challenged for a change! Jarnooo a écrit: Another ordinary race for Ricciardo...should we be getting worried? Vettel not on it either. Thanks to mother nature it looked like the drivers were challenged for a change! Silverstone will certainly test the drivers in the wet. Yes, that was madness, wasn't it? I believe that brake temperatures are covered under the 'Safety' clause. Sorta kinda watched the race, but surrounded by little people around the age of 9 yo at a family meeting that kept asking groundbreaking questions like "Why are the cars so fast? ", so I don't really know what happened. 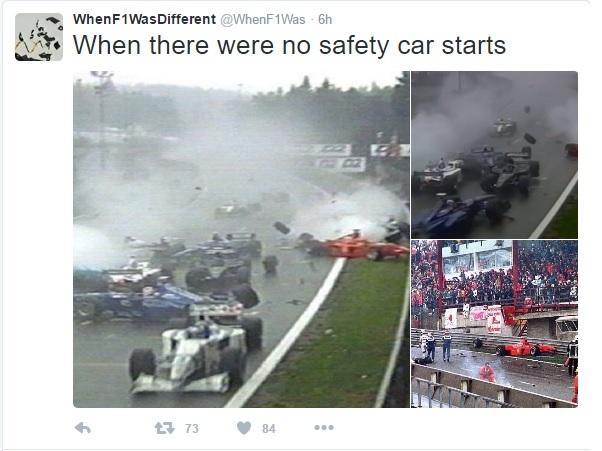 Was it a good race? I mean I saw a lot of action, but could never get into anything, and the announcers were muted, so I don't really know what was going on! 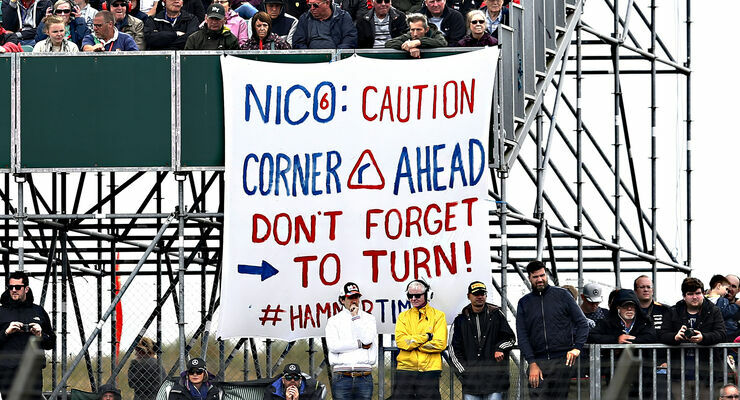 What truly amazes me is how little CONSCIENCE Nico has.